Eyes and eyebrows are two of the most important features of our face and yet they are often the most neglected. 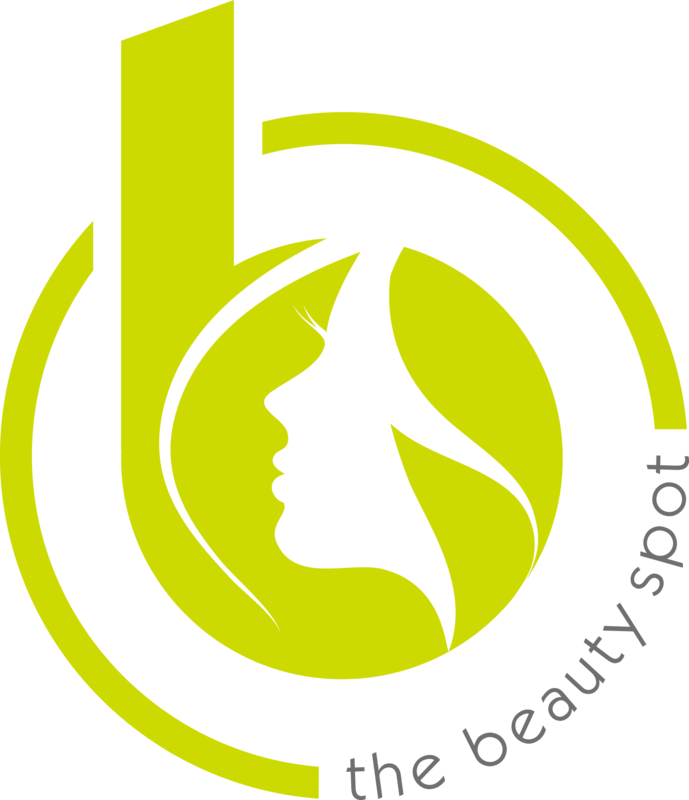 From eyebrow shaping and lash tints through to eyelash extensions, henna brows and brow enhancing Billion Dollar Brows treatment, our trained and experienced therapist can advise you of the best treatments to enhance your eyes. Call 01256 460076 to arrange your appointment. You can ditch the DIY lash curler and mascara! This treatment will leave you with a sumptuous lash lift, we use a unique technique combining a lifting lotion and silicone rods to lift your natural eyelashes, making them look longer and fuller. Lash lift is a fantastic alternative to eyelash extensions and there’s virtually no after care required! Can last 6-8 weeks, suitable for short or long lashes, nourishing and conditioning for your lashes! Get ready for perfect brows! Your eyebrows are firstly assessed, then measured using the brow buddy tool, tinted, trimmed, waxed and tweezed to perfection and finished with a little corrective make-up to enhance your brow shape. 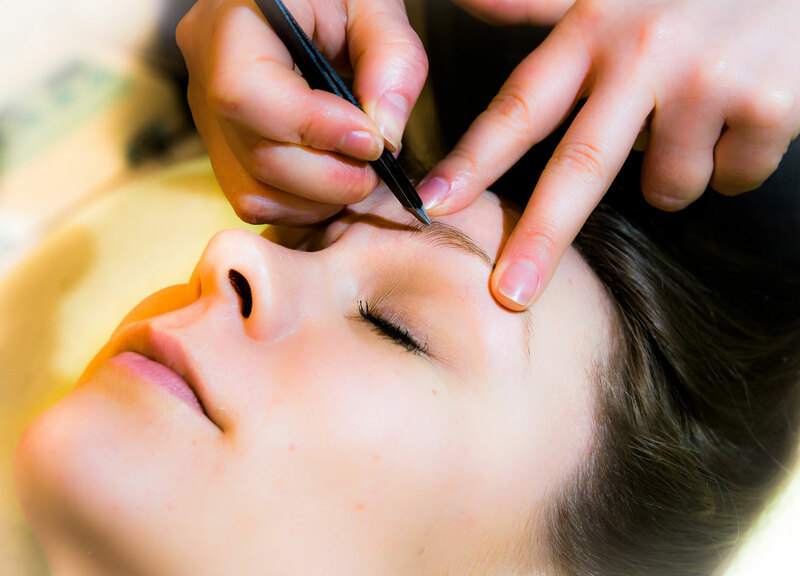 If you are fed up with your brows and need some assistance this is the treatment for you! Get ready for perfect brows using Henna! Henna brows are a form of eyebrow tinting that is used to stain the skin and the eyebrow hair. It can last up to 5 weeks on the hair and up to 2 weeks on the skin depending on your skin type and lifestyle. Elleebana brow henna is a vegan and cruelty free formula. It helps to strengthen and restore hair growth and improves the natural condition of the eyebrow hair. Different shades are mixed together to design a customised brow colour for you. We finish this treatment with an eyebrow wax and shape to create true brow magic.